Miracle has been commissioned by The Space to extend the experience of its production of Cinderella online. Using a mix of Facebook Live broadcasts and launching a new Miracle YouTube channel, Miracle has reached over 112,000 people online to date. You can now watch the full-length version of Cinderella and the extra snippets on the Miracle YouTube channel. Feel free to contact us for more info or to discuss future digital partnership opportunities. 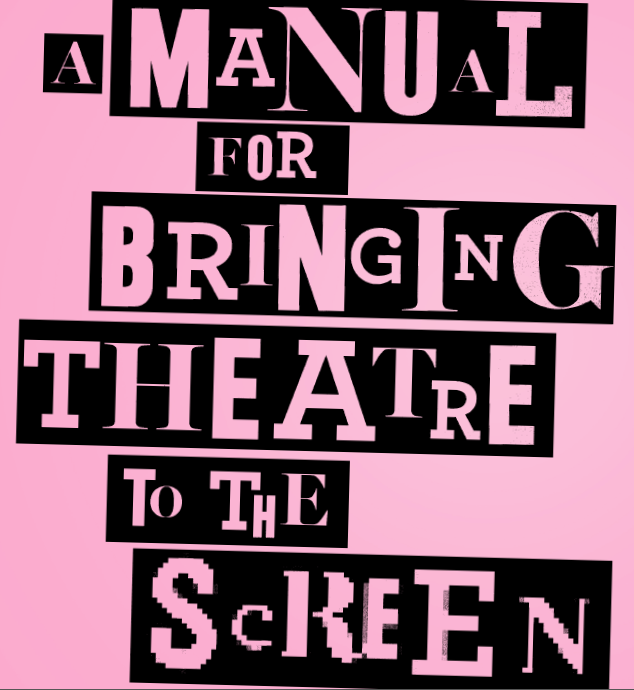 Miracle Theatre has now published A Manual for Bringing Theatre to the Screen. Download the document here: miracle_nesta_report_final. 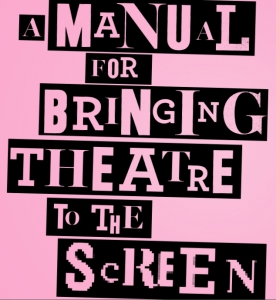 The ‘Live & Digital’ R&D project set out to test whether the concept of ‘Theatre for Screen’ is viable for the small-scale producer: Can it bring in additional revenue? Is it technically feasible? Can it create increased visibility and market reach, and help to develop new audiences? And how can small arts organisations best use digital technology to capture live work and make it available to a wider public? 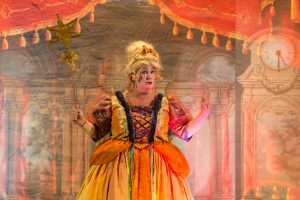 ‘Live and Digital’ was supported by the Digital R&D Fund for the Arts – Nesta, Arts & Humanities Research Council and public funding by the National Lottery through Arts Council England. Project partners: Golant Media Ventures, Falmouth University and Dogbite Film Crew.